The Lady Panthers jumped out to a 4-0 lead in the bottom of the first inning with a huge 2-run double from Sophia Waigand. That ended up being all the offense they would need in a 5-2 championship victory as Leah Coffing pitched 3.2 innings only allowing 3 hits and 1 run against her in the season's final game against the Brevard Aces. Isabella Correa came in to the close out the final 2.1 innings only allowing 2 hits and an earned run. The Panthers came up big offensively all weekend long when they needed it most. 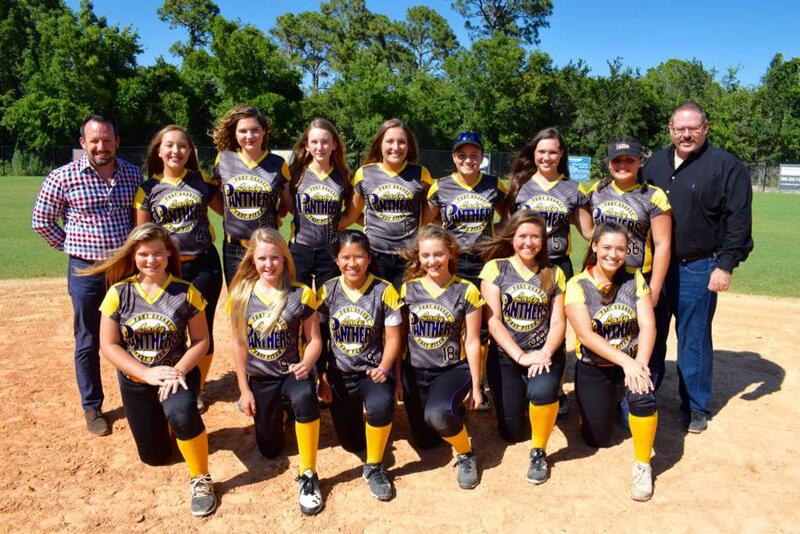 Catcher Julia Driscoll had an MVP caliber weekend behind the plate and at the bat sending the Panthers to the finals with a huge walk-off hit sending Vanessa Adorno across the plate for a 3-2 win over Space Coast Venom in yesterday's semi-final game. Kailee Block and Kiki White each hit 3-run doubles on Saturday to secure a pair of 4-2 wins against the Diamond Girls and Venom providing the team with a #1 seed. 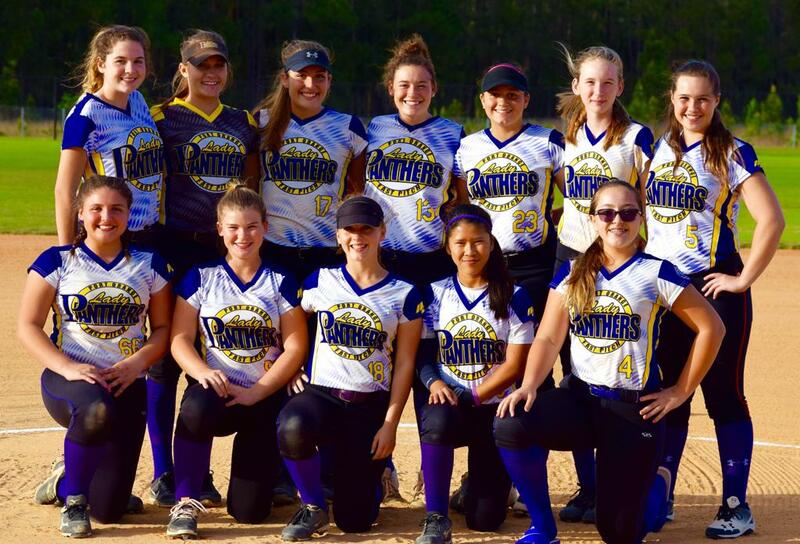 The Lady Panthers were undefeated through the weekend going 5-0 in their final tournament of the season. Winning Pitchers: Leah Coffing 2-0, Jetty Luedeke 2-0 and Deedee Longmiere 1-0. The 03' team will stay in tact for another year in the 14U division and will be looking to fill a few spots with Tryouts on January 3rd at 5:45 at City Center Complex (Field 4). Alissa Smith Joins the Port Orange Lady Panthers! 12U Team is Really Heating Up! 12U Lady Panthers WIN the NSA Beach Blast!